This product is a low lather, moisture rich conditioning cleanser with 15% plant oils that penetrate into the core of the hair fiber for intense repair. Hair is nourished and protected from external aggressors. It is softened for easier detangling and styling. This is perfect for curly hair (hair spectrum 3B-4C) and relaxed hair. Abyssinia Oil is an herbaceous plant that has roots originally from the kingdom of Abyssinia, now known as Ethiopia. Today it is grown in North America. Cold pressing is used to extract a precious oil from the seeds, which are harvested upon maturity at the start of summer. It is paraben-free and vegan. To use, apply to wet hair. Work into a lather then rinse thoroughly. Use twice a week. It makes a great intensive treatment, then start using once a week as a follow up treatment. Using this shampoo cleanser was an experience all its own. It's definitely something you don't want to use everyday. Every few days or twice a week at the most. It gives your hair more of a conditioning than a shampoo experience. 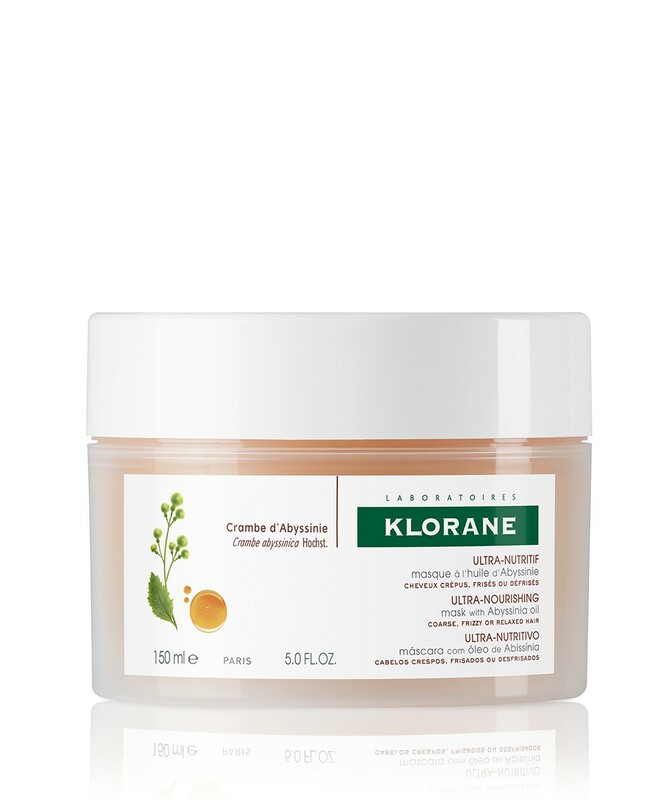 It is high in plant oils and leaves hair feeling soft and silky. 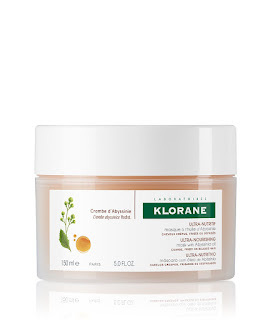 This conditioning mask is deeply nourishing and is a restorative mask with an ultra rich texture. It repairs and regenerates damaged, brittle hair. Hair is stronger and less brittle with restored softness and shine. Frizz is tamed and hair is softened for easier detangling and styling. The Abyssinia plant is an herbaceous plant has roots originally from the kingdom of Abyssinia, now known as Ethiopia. Today it is grown in North America. Cold pressing is used to extract a precious oil from the seeds, which are harvested upon maturity at the start of summer. It is paraben-free and vegan. After using shampooing with Abyssinia oil shampoo cream, remove excess water and apply generously to hair. Comb through. Leave on for 5-20 minutes depending on dryness and then rinse. In case of contact with eyes, rinse thoroughly. When I first rinsed this out I noticed my hair still felt oddly dry. I said hmm, this is odd it doesn't seem to have worked. But as my hair dried it dried nicely, no frizziness and not a bit of flyaways. My hair is soft and silky, so much so that it is particularly heavenly. I don't want to wash my hair for fear of this going away. This is the first time I have really been without any frizz for any length of time. Usually it is just right after shampooing. Now it is days after. That sells me on this product. Klorane is a great hair line. It can be purchased online at www.klorane.com. It's also available online at SEPHORA, Birchbox, Beautyhabit, Net-A-Porter.com, www.soap.com and www.skinstore.com and Lovely Skin. 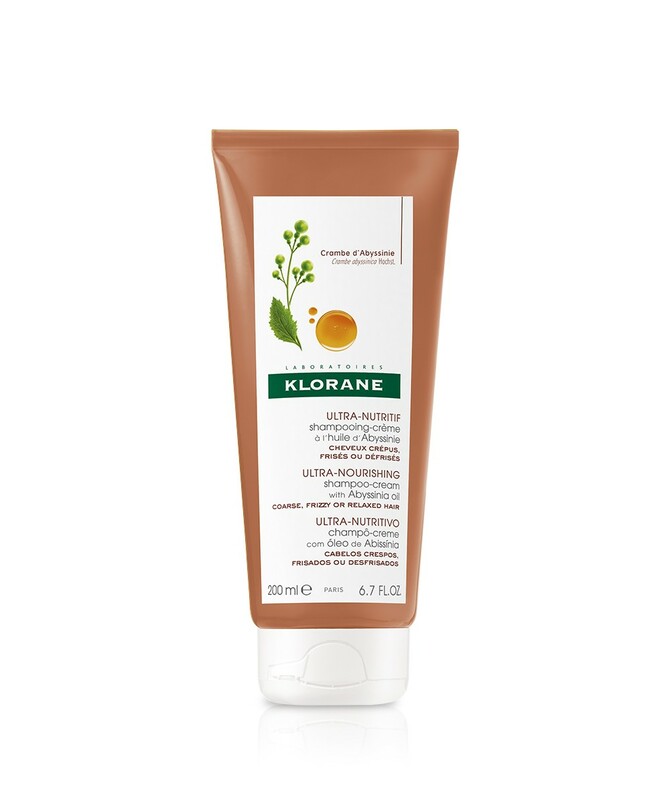 Like Klorane on Facebook: https://www.facebook.com/kloraneusa; Follow Klorane on Twitter:@kloraneusa; Follow Klorane on Pinterest:https://www.pinterest.com/kloraneusa/; Folllow Klorane on Instagram:https://www.instagram.com/kloraneusa/ and Subscribe to Klorane on YouTube:https://www.youtube.com/user/kloraneusa.